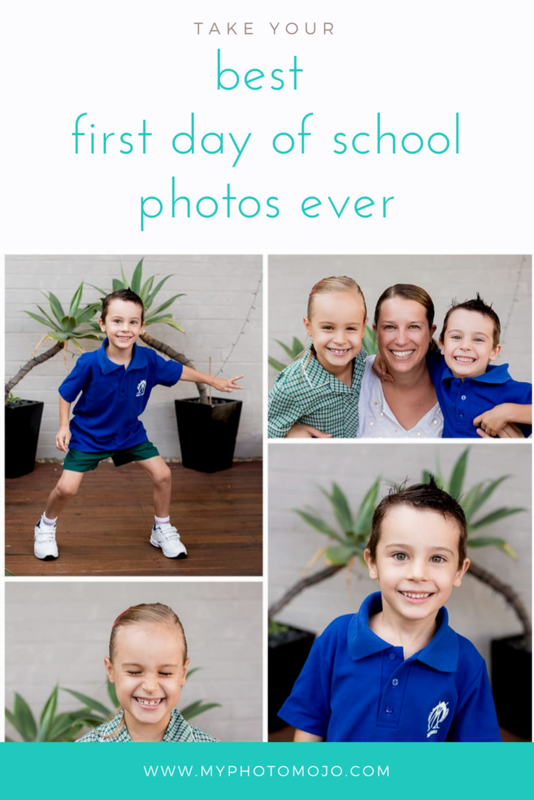 Take your best first day of school photo’s ever! It’s that time of year again! 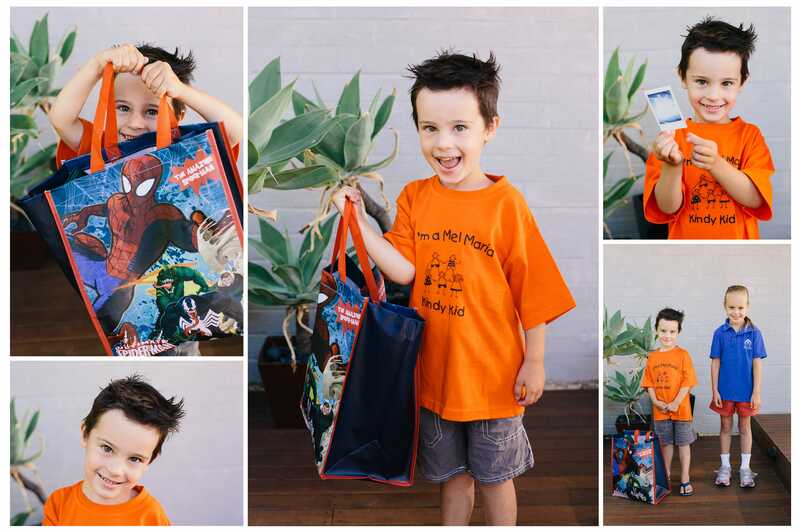 Is your little one heading back to school or starting school for the first time? There’s little doubt this is one of the most photographed moments of the year. Follow our five quick tips to make sure this year you capture your best back to school photos yet! 1 – Be prepared! That first day back can be crazy, but it’s also be the one day of the year when we are organised well ahead of time. If you’re like me, as the year (um, week) goes on, my level of prep the day before goes out the window. 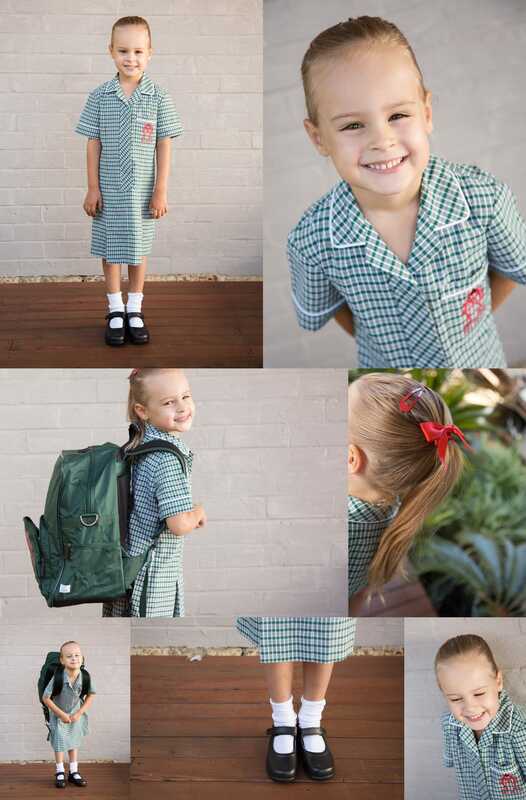 Harness that early enthusiasm and make sure the night before you iron the uniforms (hey I only iron uniforms on the first day of school and school photo day), lay out the socks, hair ties and accessories as well make sure the bag is packed ready to go. 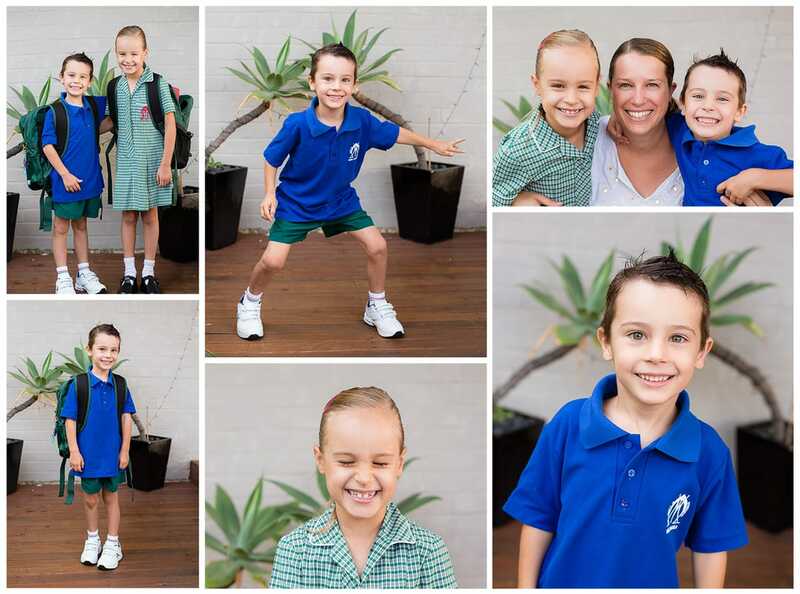 Plan to have everyone dressed and sorted with 15 minutes spare to take some photos – rushed kids make bad models.